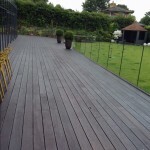 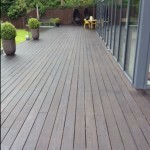 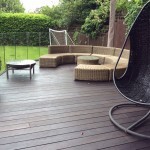 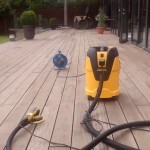 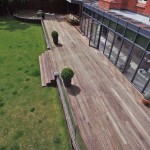 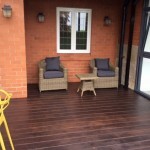 Decking treatment by Piffling Jobs | Didsbury | South Manchester and Cheshire. 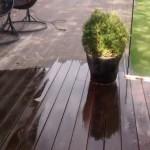 Jet wash > Vacuum Sander > 60 litres of Sikkens Cetol Varnish > 3 coats. 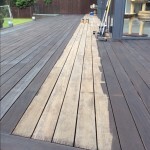 Contact us if you require a first class job.